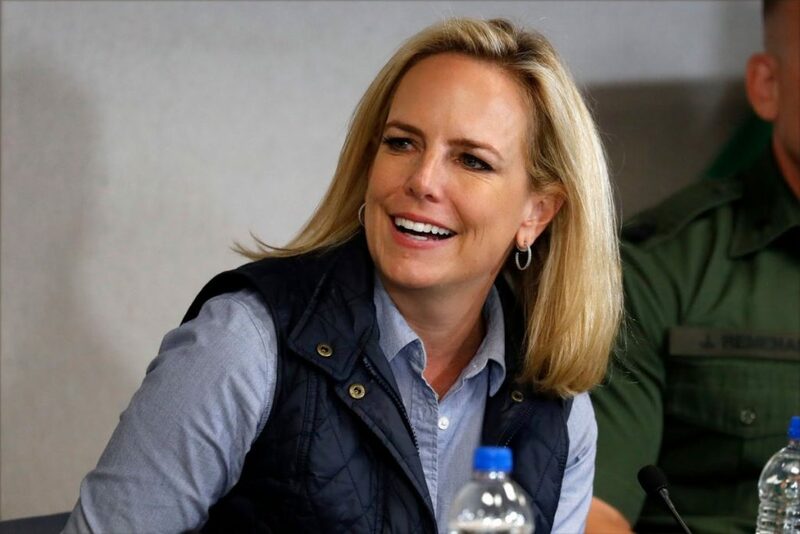 WASHINGTON, DC - This week, US Homeland Secretary Kirstjen Nielsen resigned her position after 16 months on the often controversial job of deploying Trump-era security tactics aimed at keeping the country safe. Nielsen is now turning her attention to a job she claims is every bit as grueling: preventing Southern Adventist University students from sneaking back on to campus undetected after curfew. Nielsen said that there was absolutely no way that she would be recommending the construction of a wall around campus as that would entail spending almost every dollar of campus fines revenue in one place. Instead she suggested a high-security steel barrier around the perimeter of residence halls to prevent undocumented after-hours entry. Although she admitted that navigating Southern's campus policies would be no cakewalk, Nielsen said that she was grateful government shutdowns would no longer impact her department's operations.